With no announcement date of the Snapdragon 845 in sight, and it has been revealed that Qualcomm has already started work on the Snapdragon 855. Looks like this development work might be started much sooner so that shipments are readily available for a long list of smartphone manufacturers. Clients need to be seen happy or revert to other alternatives, which Qualcomm must not see if it wants to keep its unrivaled market share. 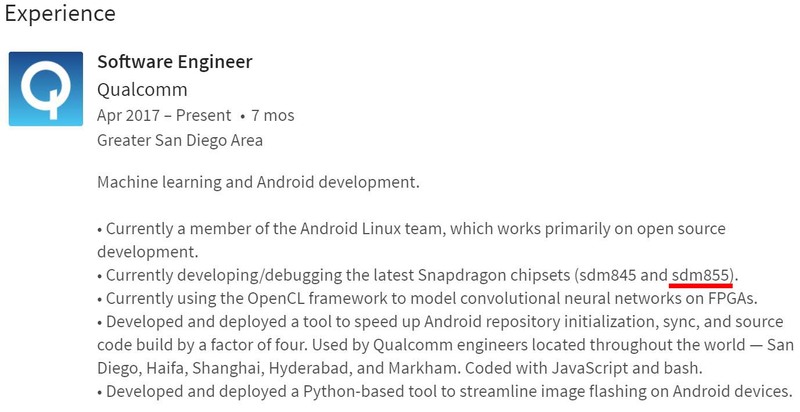 George Fang’s LinkedIn profile has spilled the beans that the company is developing and debugging the ‘sdm845’ and ‘sdm855’ which are definitely abbreviations for the Snapdragon 845 and Snapdragon 855. This also suggests that the Snapdragon 840 and Snapdragon 850 are not going to be produced. While the following is unconfirmed, the Snapdragon 855 could be manufactured on the 7nm FinFET architecture, with TSMC expected to be the chief provider. The semiconductor manufacturer has also been reported of setting up a $20 billion chip manufacturing plant for the 3nm technology. The company might already have a 7nm production facility set up, but chip development might not kick off until next year. As for Qualcomm, developing and debugging the Snapdragon 855 is going to contribute to its growth a lot higher because Snapdragon 835 shipments were very scarce during the start of this year. This forced smartphone manufacturers to push the release date of their flagship devices later in the year, even though the unveiling of these phones had taken place much sooner. Xiaomi has also started developing its own silicon and other companies with stronger financial bases might follow suit should Qualcomm continue to disappoint them continuously. 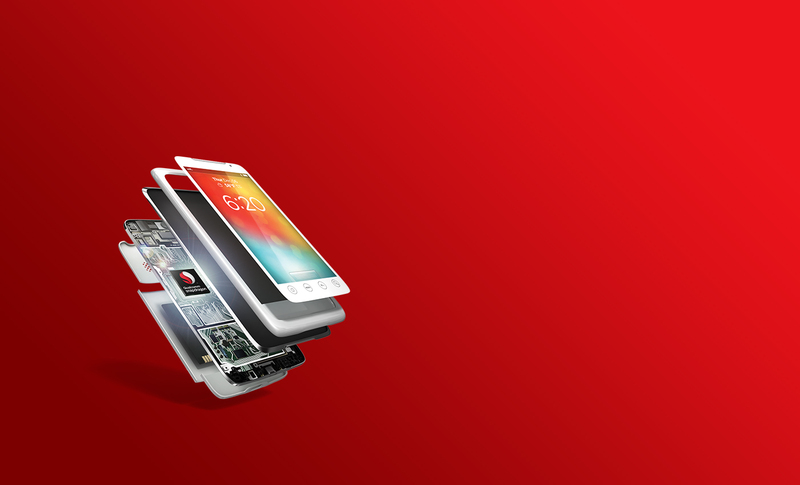 With an early start to the Snapdragon 855 developing phase, at least Qualcomm will be able to ensure its clients that initial shipments will be plentiful for different flagships that will be unveiled during the start of 2019. As for its performance, well why don’t you let us know what you think on how it will stack up against the competition down in the comments.